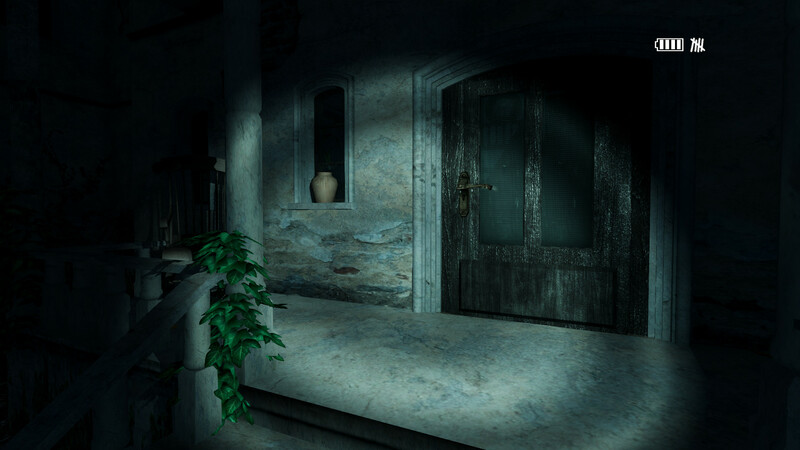 Pineview Drive Homeless — is a direct continuation of the game Pineview Drive. Join the former army soldier, Miles Roberts, who stumbled upon an old manor at the foot of Pineview Drive. Here begins a nightmare, from which it is not so easy to escape. 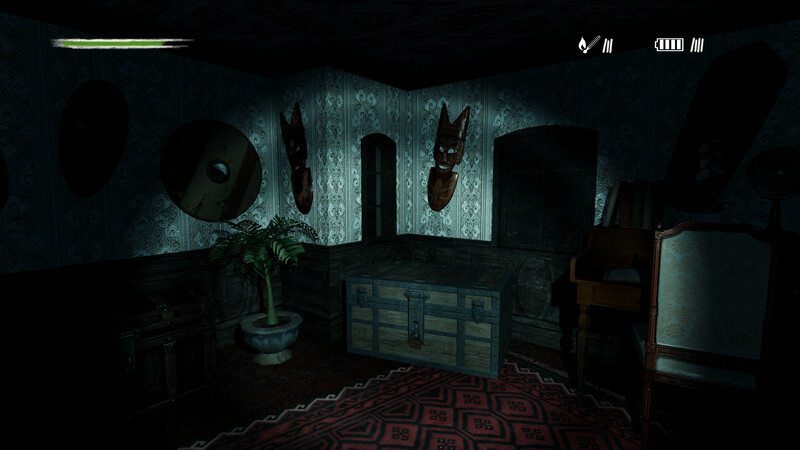 The game offers an exciting combination of adventure and psychological horror. Pineview Drive Homeless gives you a deeper insight into the grim history of an old manor. A grim story that takes players to the territory of a mysterious old mansion. This estate has been abandoned for many years, but still keeps many incredible and truly creepy secrets. It is here that our main character arrives to find out the real reason for the disappearance of his beloved wife. 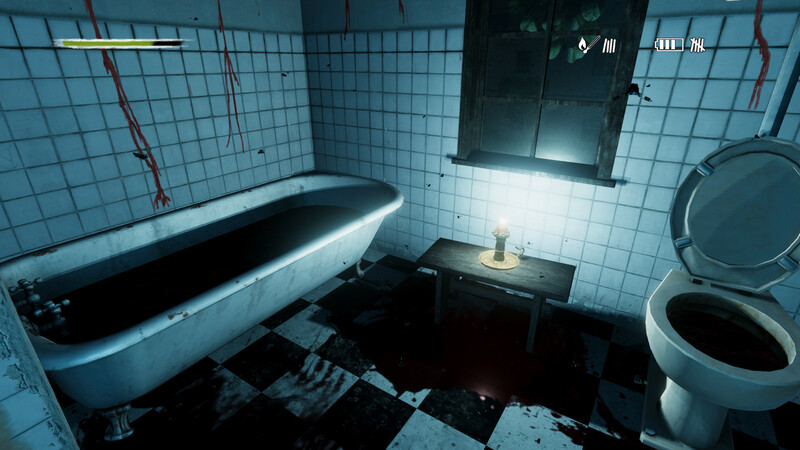 Get ready to spend thirty days in this dark and godly forgotten place, where every corridor or room can tell a lot more about itself than any note found on the floor. But be extremely careful, because your every action or inaction can drastically affect the outcome of the entire journey. This game has been updated 9-04-2019, 04:42 to the latest version v1.0.2 (upd.09.04.2019).